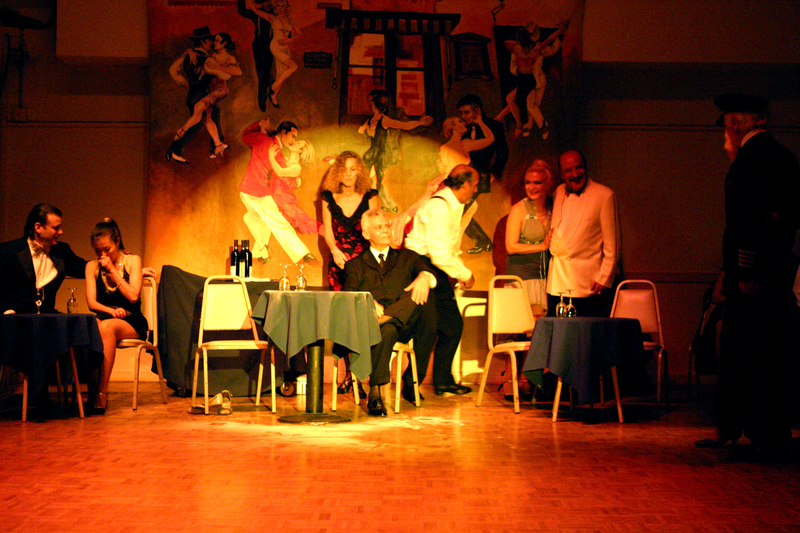 The history of Tango leaped from Argentina to Europe to Hollywood and back again to the heartbeat of Buenos Aires leaving great cities like Los Angeles spellbound. The forbidden dance, one in which a man embraced a woman in public, was the waltz. When Queen Victoria fell in love with its graceful musicality, her approval of the waltz opened the doors to the future allowing the Polka to twirl and spin into existence. During the late 1800s, the expressive dance of tango evolved from the imaginative minds of the poor and the underprivileged that were struggling to survive in the developing city of Buenos Aires. They were a mixed group of Africans and Europeans. Living under the bottom rungs of social status, they were also the kind of people who rarely left a mark on history. And yet, today, the dance of tango enthralls the world and has even been included in televised dance competitions such as ‘Dancing with the Stars’ and ‘So You Think You Can Dance’. When the walls of Buenos Aires began to rise, there were more men than women in the region. There was hardship. One had to be clever to survive. There was no reward or joy in being a wife of a laborer in that moment in time. 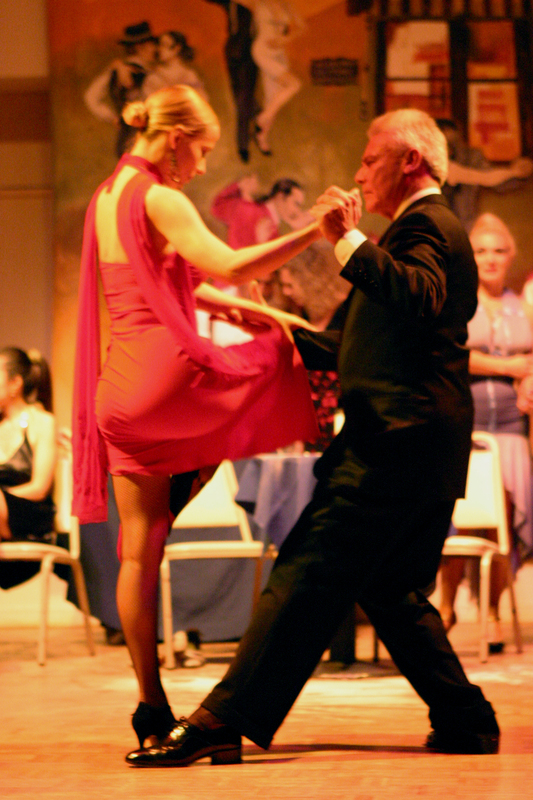 Women, the scare commodity, had the opportunity to empower themselves with the tool of tango. If men wanted to learn how to tango in order to woo a woman, they practiced with another man, unless, they had money to pay for a prostitute. It was the men from upper-crust families that had money to spend. Frequenting high class bordellos known as clandestinos, the social elites paved a way for tango to move out from the outer edges of the growing metropolis into the heart of the city. From organ grinders to small bands in cafes to respectable dance halls, tango gradually left the world of pimps, ruffians and whores behind to intrigue and captivate the rest of society. Flora Rodriguez de Gobbi traveled to Paris in 1907 to record her tango songs on the most modern recording system available. 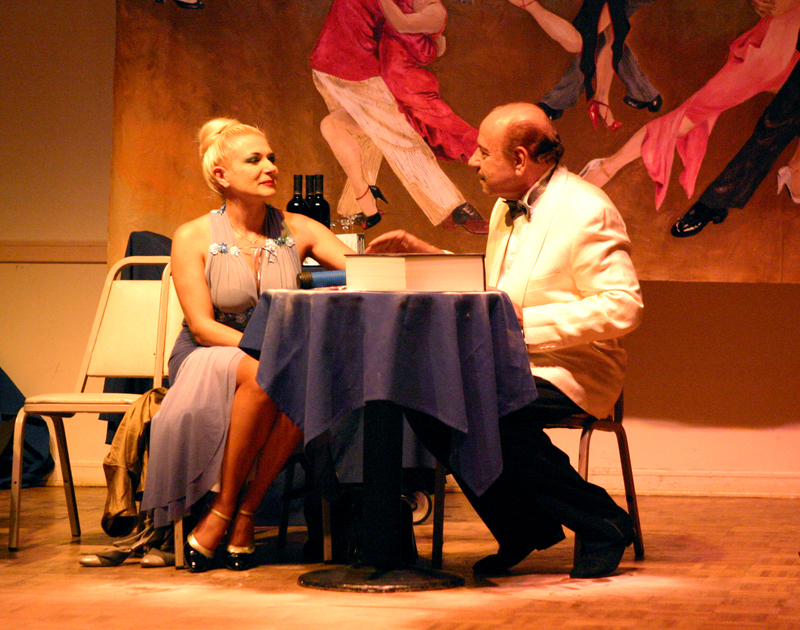 Her husband, Senior Gobbi, and their friend, Senior Villoldo, accompanied her under the guise of tango experts. They were referred to as tangueros. By 1913, the intimacy of tango became a hotly debated subject in Europe. Moral issues were raised and, more to the point, polite society did not want to be associated with anything emerging from poverty or bordellos. When the Russian Ballet electrified Paris and ignited a craving for all things rare and exotic, tango-mania flourished. Tango dance styles deemed acceptable in public were created and fashion followed the tango craze throughout Europe and North America. George Goursat, an artist known as SEM, drew caricatures as tango spread into tea parties and exhibitions becoming the subject of lectures. Rudolph Valentino danced tango in the 1921 Hollywood film entitled, The Four Horsemen of the Apocalypse, spreading the sensuality of tango far beyond industrialized centers. Tragically, Carlos Gardel, the man who expressed heartache and tears in his voice, died in a plane crash after his performance in the film entitled, Tango Bar (1935). Evita Peron died from cancer in 1952 and her husband, President (General) Juan Domingo Peron, was ousted from Argentina in 1955. Soon after, the country sank into a modern dark age. The new military government, made up of upper classes, felt threatened by the culture of the mass population. This tension was exacerbated by their belief that anything Peron said was good must be bad. Peron was a nationalist and a populace who, at times, used tango artists for his political purposes. As a result, the new regime black listed or imprisoned many involved in the various aspects of tango. In contrast, the rest of the world was raging against the immorality of Rock and Roll. In Argentina, the new government placed no restrictions on Rock and Roll establishments. Instead, tango songs were banned, curfews were enforced and the young were forbidden to enter tango nightclubs. 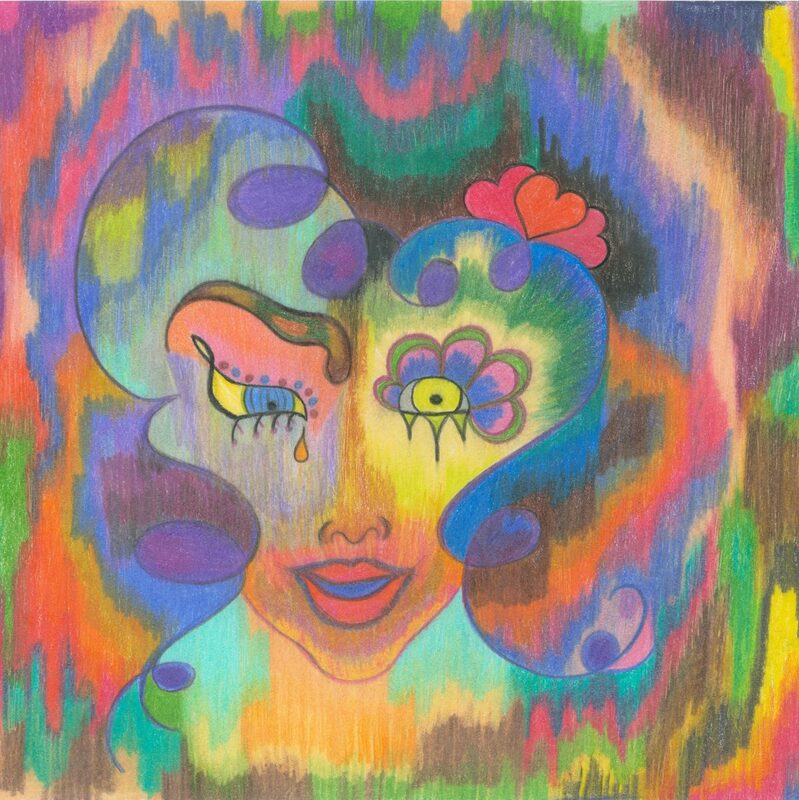 The vibrant life of tango died during this political and civic turmoil. Tango barely survived in the underground or abroad. However, the magnificent Argentine composer, Astor Piazzolla, became the controversial pioneer of avant-garde tango. He won international acclaim in the 1970s and 80s. In 1974, he recorded Libertango in Milan. It is a composition that represents his transition from Classical Tango to Tango Nuevo, the liberty of his creative powers. It is world renown. The Moscow City Symphony ‘Russian Philharmonic” Phonograph Jazz Band played an astounding arrangement of Libertango on September 30, 2010, as the magnificent dancers, Inna Svechnikova and Dmitry Chernysh, captivated the audience. Interestingly, this tango renaissance did not pervade Argentina until after the fall of the military junta in 1983. Regardless, those with passionate purpose made sure tango became a national Argentine treasure unfolding into productive enterprises. 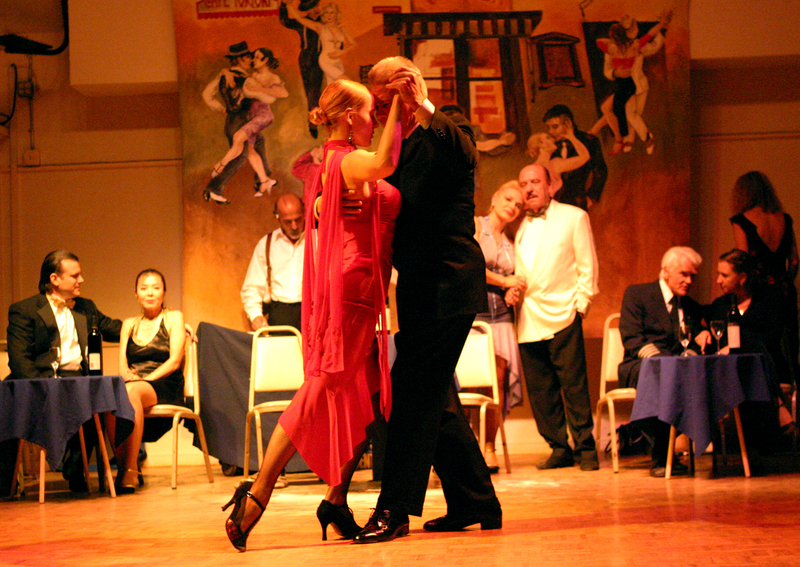 The remarkable Rodolfo and Gloria Dinzel created The Fundacion Tango Argentino (FTA) to bring tango to Argentina’s disadvantaged youth and to the disabled. 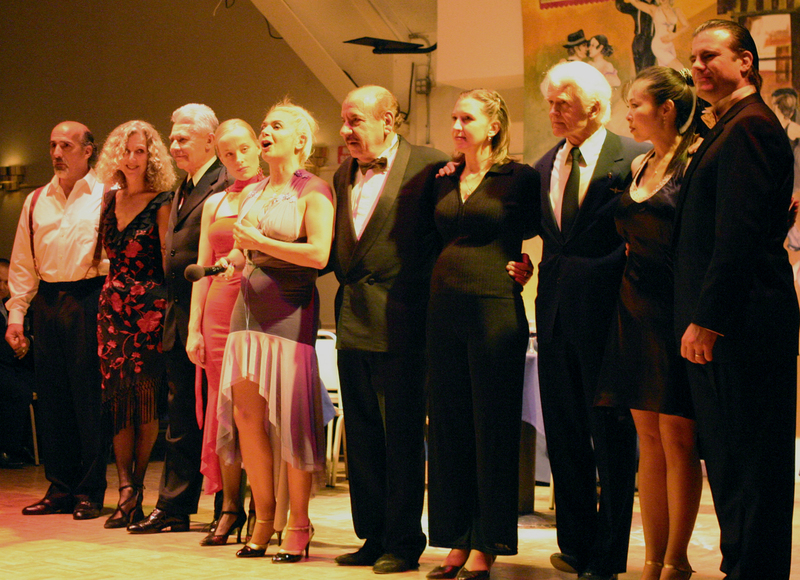 The Dinzel Group and Federico Trossero explain how the therapeutic qualities of tango dance help patients and relatives reconnect within a fun atmosphere of tango exercises. ‘Through the Heart of Tango’ (2013 documentary film) presents the idea that no matter who you are, tango might be the transformative passion you have been searching for. Sending out a message of hope for families who live with developmental disabilities and autism, the film focuses on trust, friendship and connection as eight individuals (three with Autism and one with Down’s Syndrome) learn how to bond through the non-verbal communication of tango.